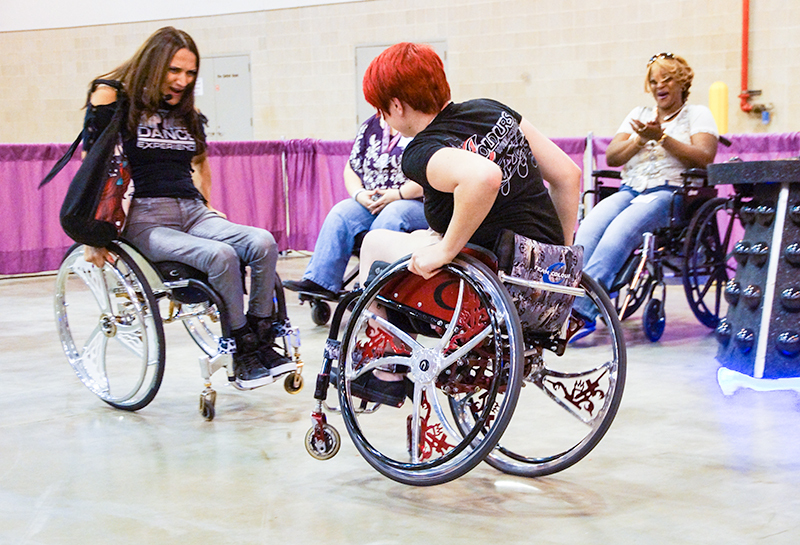 After nearly four decades of successfully connecting the U.S. disability community with the latest products, services and resources from companies like yours, Abilities Expo will make its Canadian debut in Toronto on January 20-22, 2017 (#AbilitiesToronto). Abilities Expo’s partner in this exciting endeavor is Caneast, a leading producer of high-end consumer shows in the Ottawa area and western Quebec. According to the Canadian government, approximately one out of six Ontarians is living with a disability. 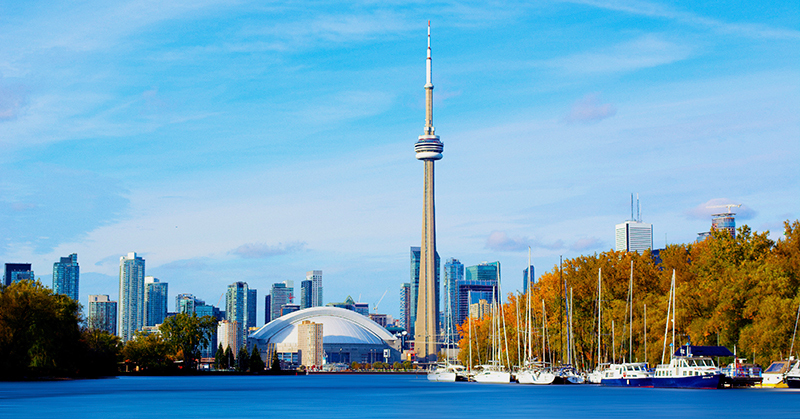 As the fourth most populous city in North America, Toronto is home to nearly 10 million living within an hour of downtown, and an ideal location for the newest Abilities Expo. We are thrilled to offer the Expo to the Toronto disability community as well as manufacturers, distributors, service providers and organizations whose mission it is to serve them. 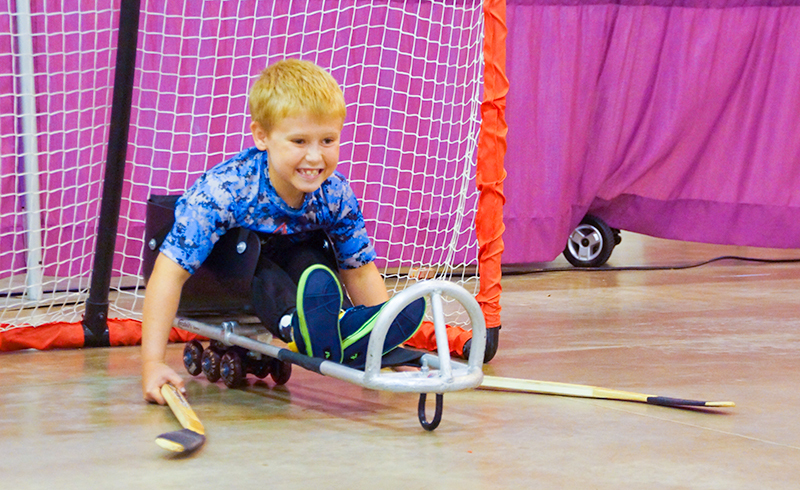 Like their U.S. counterparts, attendees to the Toronto event will enjoy an impressive line-up of exhibits, workshops and activities geared for people of all ages with the full spectrum of disabilities, along with their families, caregivers, seniors and healthcare professionals. For more information about Abilities Expo Toronto, visit www.abilities.com/toronto. To contact Sabrina Tedesco directly, call (866) 999-0510, (613) 241-7775 x201 or email sabrina@abilitiesexpotoronto.com.